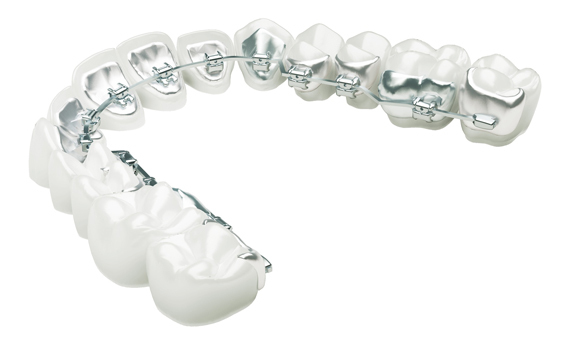 A fixed denture or a fixed orthodontic device, as the name suggests, is fixed to your teeth. The fixed prosthesis setting requires a complete removing of the teeth and soft tissues of the patient, and lasts for about two hours. Control exams are initially for a month, later for two or three weeks, depending on the case. The treatment lasts for one and a half years, depending on the severity of the case. After removing the fixed apparatus, the patient should carry retention foils to maintain the result. The controls for carrying the foils are initially for a month, and later for two or three months, and even less. 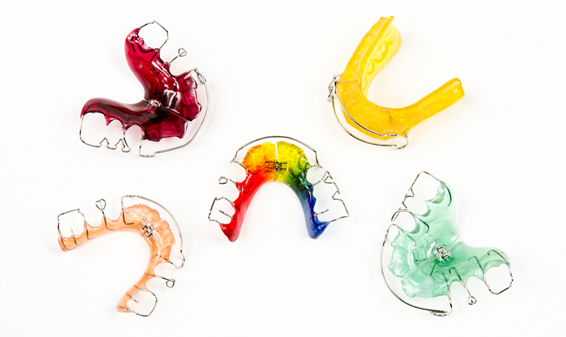 Ceramic brackets are among the aesthetic locks that can be placed in place of classic metal locks are less visible and easier to accept for the patient’s environment. 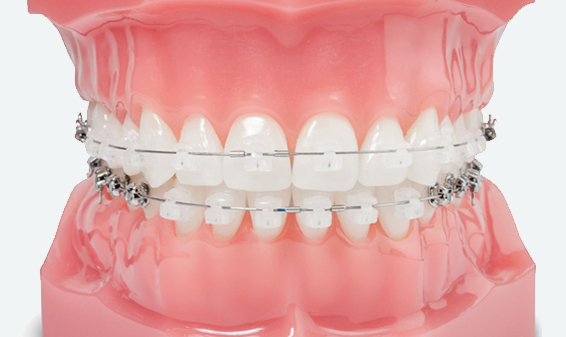 Active devices are mobile devices for correcting orthodontic abnormalities in children with mixed dentition – i.e. in children in school age, successful patient therapy requires the cooperation of the patient and the parents, as the patient (child) is removed and placed. Controls are for a month. 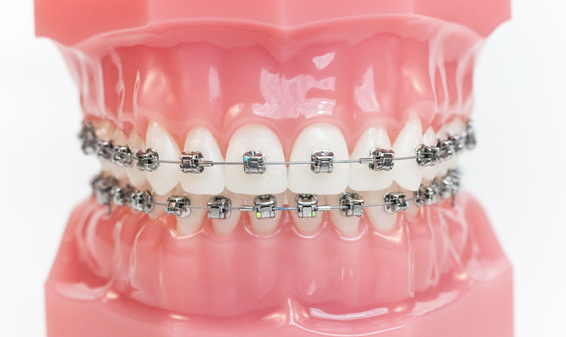 Lingual orthodoncy is method to correct the teeth with the help of a fixed device that adheses from the inside of the tooth.